Bronfman was careful when talking about the progress his group has made, but did say they are trying to build something that will last. Efforts to bring a baseball team back to Montreal are moving forward, but the businessman spearheading that project is trying to temper expectations. Stephen Bronfman was careful when talking about the progress his group has made, but did say his group wants to build something that will last. "We're going to do everything in our power to make sure that this is sustainable, that this is real and that we're in it to win it," he told CBC Montreal's Daybreak. 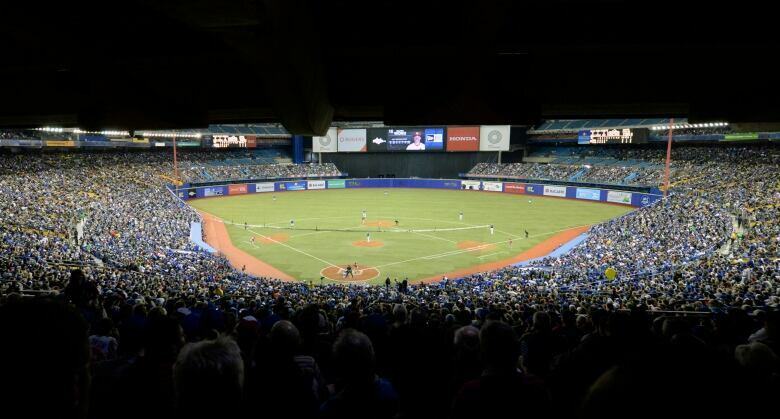 On Thursday, the so-called Montreal Group released a report suggesting Montreal has everything required to support a major league baseball over the long-term. The Expos left town in 2004 after years of declining fan interest in the team. Bronfman said he knows there are people who won't warm up to the idea of baseball returning — he's aware there are naysayers. But he says he is a "glass half full kind of guy," and is "super excited" all the time. "At the end of day we don't control this process. We're doing everything in our power to get it done. I feel it's looking pretty good." While the Montreal group says it's doing everything it can to be ready when MLB comes knocking, there are other cities, such as Portland, Ore., that are also vying for a team. Bronfman said he isn't exactly keeping tabs about what's going on elsewhere. "We're not worried about other cities and where they're at. It's not really a race because none of us really know anything about timing," he said. Bronfman, the executive chairman of Claridge Inc., sat down with Premier François Legault recently, a meeting that was set up so the two sides could touch base following the election. The CAQ has previously said it's willing to put public money toward the construction of a stadium as long as a private consortium was paying for most of it, but Bronfman said it is too early to know what any deal would look like. "In order for this to be successful, it's a team effort and not just on the field but in the boardroom as well." Bronfman and Mitch Garber, who is also involved in the project, met with Montreal Mayor Valérie Plante earlier this year. Plante told reporters Friday she is glad the project is moving forward. "We all agree it would be a great opportunity for Montreal to get back baseball," she said. The group has some locations in mind for a new stadium, and expects to secure a site sometime in the coming months. "We've got a few that are good and, you know, you can't just put these things on hold. 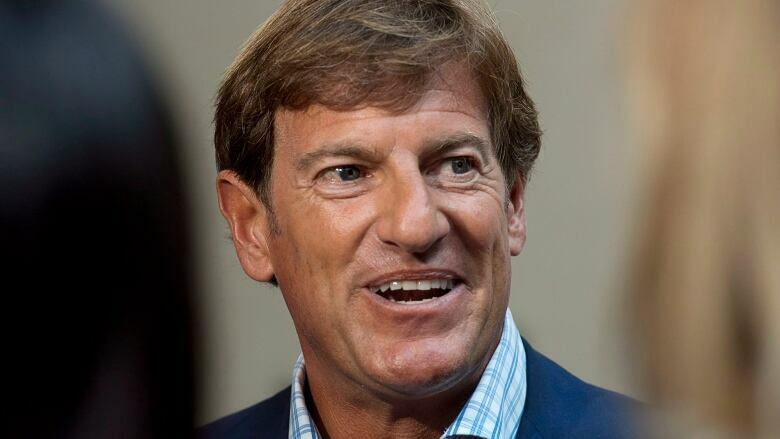 You actually have to be proactive," Bronfman said. The vast majority of participants in the survey said they wanted a stadium close to the downtown core. The Peel Basin has been floated as the front-runner. The vision, Bronfman said, is for something that is accessible by public transit and that is "a friendly, sort of Jarry Park 2.0 kind of project." "We have the time and the ability to really build something that fans would like," he said. No decisions have been made on whether the stadium will have a roof, but that might be a good idea — 25 games were postponed in the first three weeks of the season this year due to snow, cold and other bad weather.